Being a manufacturer and an employer brings a special connection to our local community. 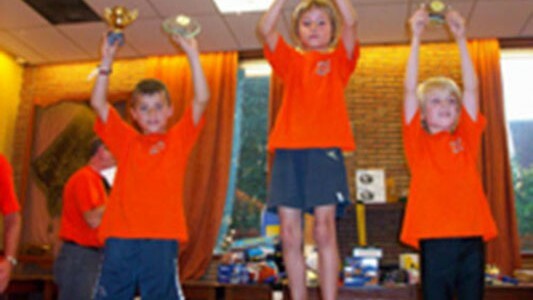 For the last couple of years Lambrechts has been sponsoring the ‘Annual Puurs Youth Event’. 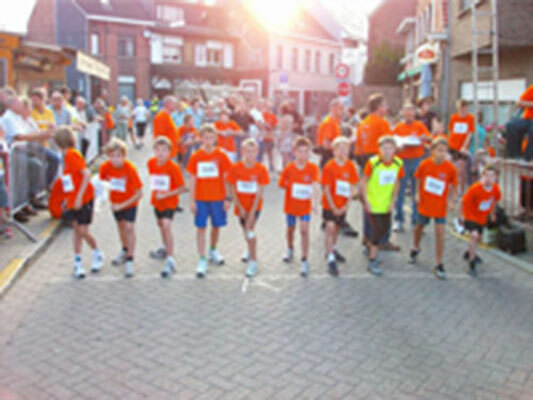 In sponsoring and promoting sports for local kids Lambrechts wants to show its commitments to our neighbourhood. Three generations of experience and expertise combined with passion for the job have made the Lambrechts Group into a globally respected partner in the food and beverage industry.